Last month the SEC (US Securities and Exchange Commission) ruled crowdfunding platform, Fig a viable platform for non-accredited investments. Now that backers were legally permitted to invest in crowdfunded projects it was only a matter of time before other platforms joined the bandwagon. This month, Indiegogo has risen to the challenge by releasing their new equity crowdfunding service. Developers now have the option of offering backers an equity stake in their projects as opposed to the normal reward tiers. Prior to the SEC ruling only elite accredited investors, those with an annual income of more than $200,000 or net worth of $1 million, could play armchair venture capitalist. Now the common folk can finally join the fun with investment options starting as low as $100. As we’ve discussed before the idea of backers having a stake in the projects they support sounds intriguing, on paper, maybe. In practice, while it’s a bit early to say for sure, the idea presents a host of new issues for indie developers and their would-be investors. There is a reason Securities law prohibited regular investors from gambling on small independent companies. These are very risky investments with a high probability of failure. Crowdfunding is already a calculated risk, there is no guarantee a developer will complete their project. 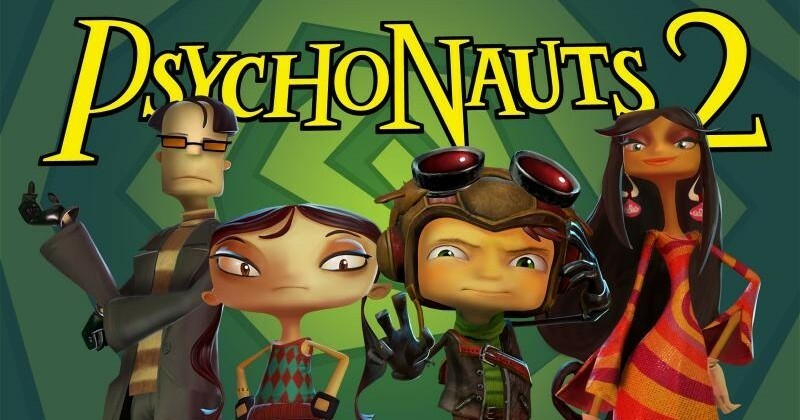 Backers are prepared to lose money helping up-and-coming developers. People looking to become investors are trying to make money and may not be too happy if the developer goes quiet for month’s on end or makes choices they aren’t happy with. What might the legal ramifications be for a developer who doesn’t live up to investor’s expectations? One of the first Indiegogo developers to try out the new equity crowdfunding may open themselves up to finding out. 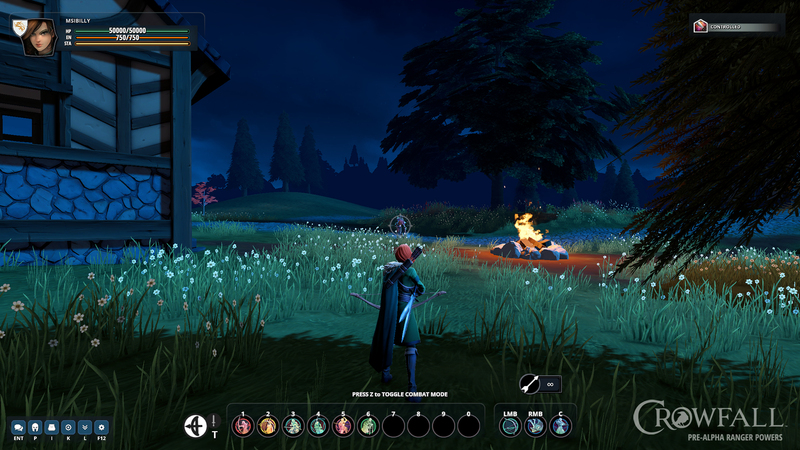 ArtCraft Entertainment, the makers of Crowfall, have already put the game up for investment. This follows up an already massively successful run on Kickstarter where 16,936 backers pledged $1,766,204 to the project. 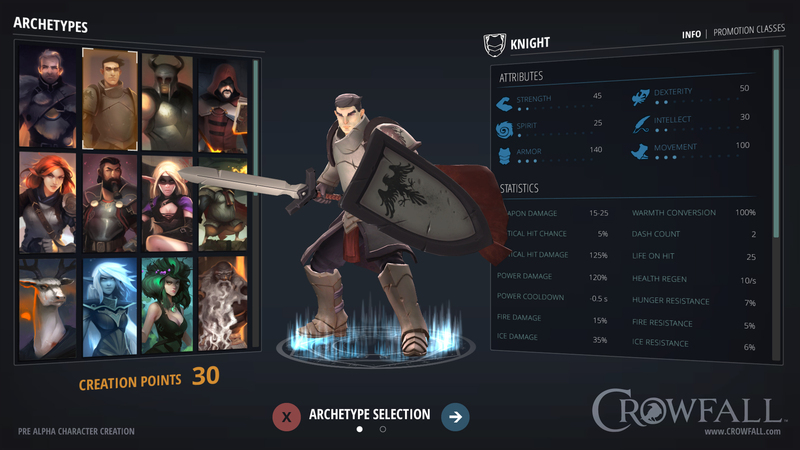 Crowfall is a “Throne War Simulator” MMORPG. Thousands of players battle for control of a virtual throne in the persistent online world. 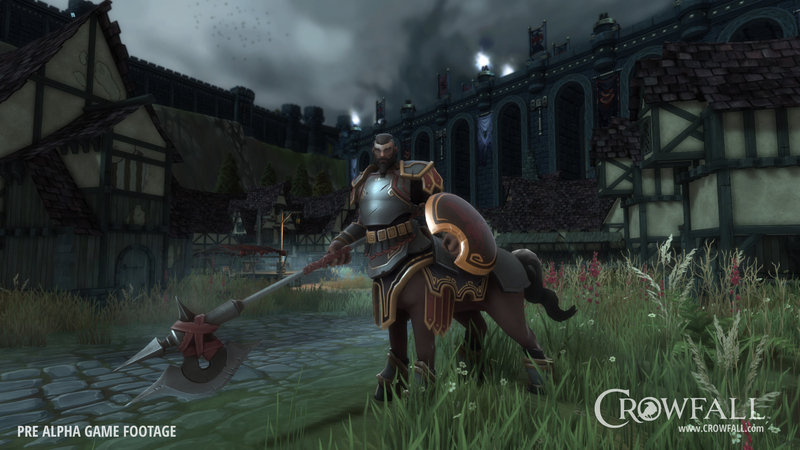 Crowdfunded MMOs have always raised some red flags, but our own Georgi Trenev lauded Crowfall’s attempts to break this stigma. This was largely due to how well they’ve managed to cultivate and communicate with their active community. How will that dynamic shift once they are no longer communicating strictly with fans and backers, but investors whom own an actual stake in their business? There’s definitely going to be a learning curve. It’s worth noting that equity campaigns are not going to work for every developer. Indiegogo already estimates that creators will need to spend about $7,000 on compliance and regulatory costs before their campaign can go live. Indiegogo then takes a cash fee of 7% on all funds raised, plus an additional 2 % in stock. Investors also have to pay a $7 processing fee or 2% of their total investment, whichever is higher. Check out our Question of the Week for a better look at how our staff feels about crowdfunding investments. Let us know what you think in the comments below.